Computation, or information processing, has become ubiquitous in our society. Everywhere you look it has an impact on our lives, from making everyday tasks such as communicating easier, to opening new avenues of exploration, and allowing us to solve problems we would never have dreamed possible. Computation, as is generally contained in your phone, or laptop, or web-server, is based on information processing that a physicist typically refers to as classical. For most of the 20th century, quantum mechanical effects in these systems have been regarded as a pain and potential nuisance. This stems from the fact that the eponymous Heisenberg uncertainty principle makes computing devices behave less reliably than classical ideals, and quantum mechanics is treated as something that introduced noise that can’t be removed. Today we’re laying the foundation by inviting anyone interested to create algorithms and run experiments on IBM’s quantum processor, play with individual quantum bits (qubits). Well, this is where we can in fact change the way we think about computation, and take the problem of quantum effects harming our processing, and turn it to our advantage. To do this we needed to put quantum physics back into the model of computation. 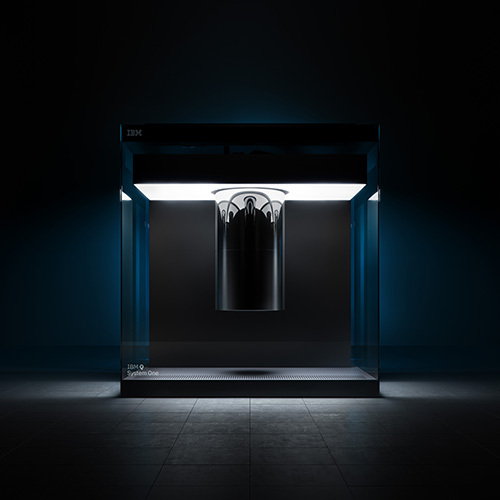 This has led to the exciting field of quantum information science, and how our team at IBM Research is working with superconducting qubits towards the construction of quantum computers. 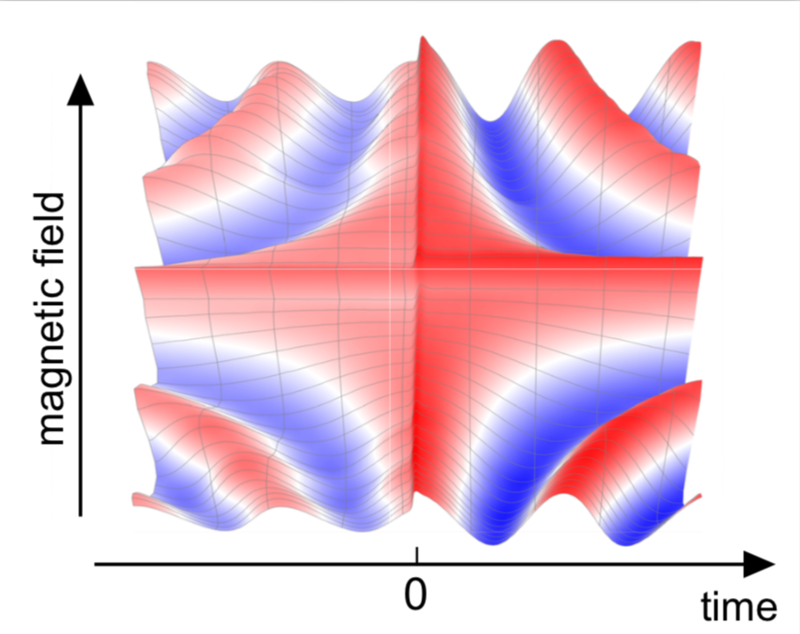 This particular idea of quantum computing for simulation dates back to famed theoretical physicist Richard Feynman saying “Nature isn’t classical, dammit, and if you want to make a simulation of nature, you’d better make it quantum mechanical. And by golly, it’s a wonderful problem, because it doesn’t look so easy.” That was back in 1981. Now, some three decades later, we are finally at the stage of building real quantum computing systems that might realize Feynman’s vision. But, you might ask, why now? Why has it taken more than 30 years to make this “quantum leap” towards practical quantum computing? Well, it helps to understand what it means to be quantum, or entangled. This is the grand challenge for building a quantum computer: balancing the preservation of quantum fragility (referred to as quantum coherence) with user controllability. 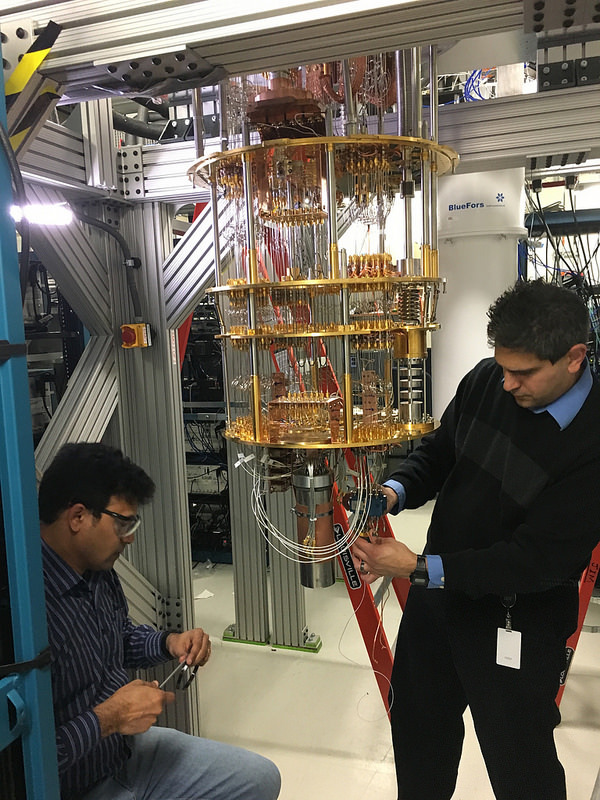 IBM researchers loading up the hardware inside a dilution refrigerator that is home to the five-qubit device. Quantum computing’s full potential is still unknown, but we believe it reaches beyond our expectations. And until we have the hardware and a community of dedicated users, this potential will remain untapped. So, rather than limiting our calculations to classical computers, we have built the Quantum Experience. It will provide everyone a platform for investigating how to compute with the full power of nature. The time is ripe for us to build up a community of new quantum learners, and change the way we think about computing.